Michio Suzuki began producing weaving looms for Japan’s then-thriving silk industry in 1909. In an attempt to diversify the company, Suzuki began producing a small motorized bicycle, the 36cc “Power Free”, in June of 1952. In March of 1955, the company’s first motorcycle, the 125cc Colleda, was introduced. Suzuki’s first car came in October of that same year, when the Suzulight 360 debuted. Closely modeled on the Lloyd LP400, the Suzulight had a transverse-mounted, two-cylinder two stroke engine and front wheel drive. The model seen here, the Alto, is a kei-class car that was introduced in 1979. This third-generation Alto is a special edition by i.e. 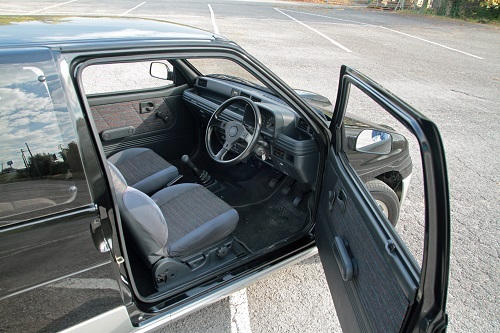 Works, with a SOHC turbo-charged F5B engine and four-wheel drive. Paired with its 1400 lb. 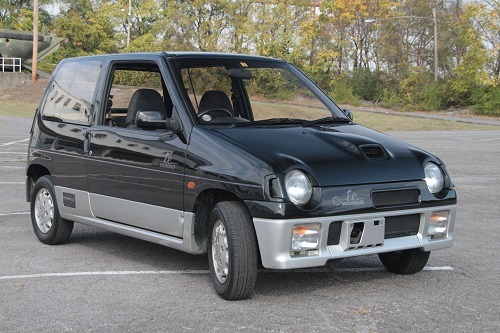 curb weight, the Alto Works Turbo is a peppy city runabout. 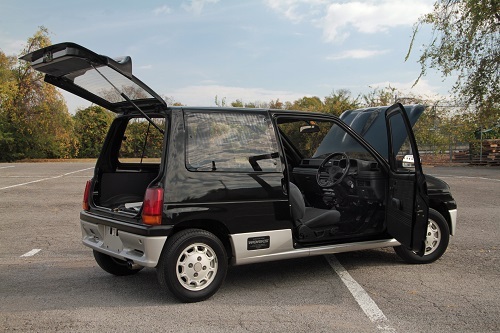 The Alto is still sold in Japan today, and is currently in its eight generation. 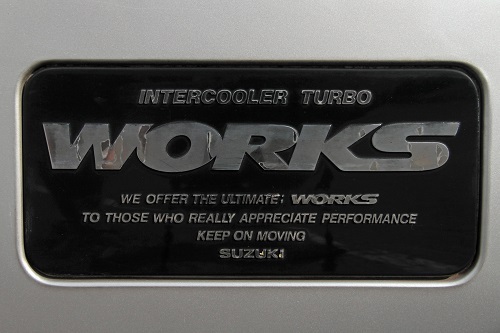 Manufacturer: Suzuki Motor Co. Ltd.